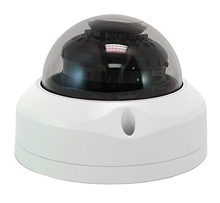 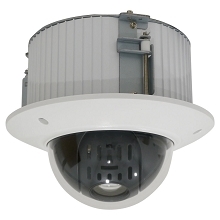 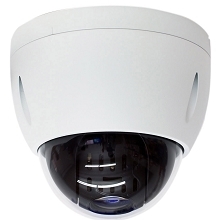 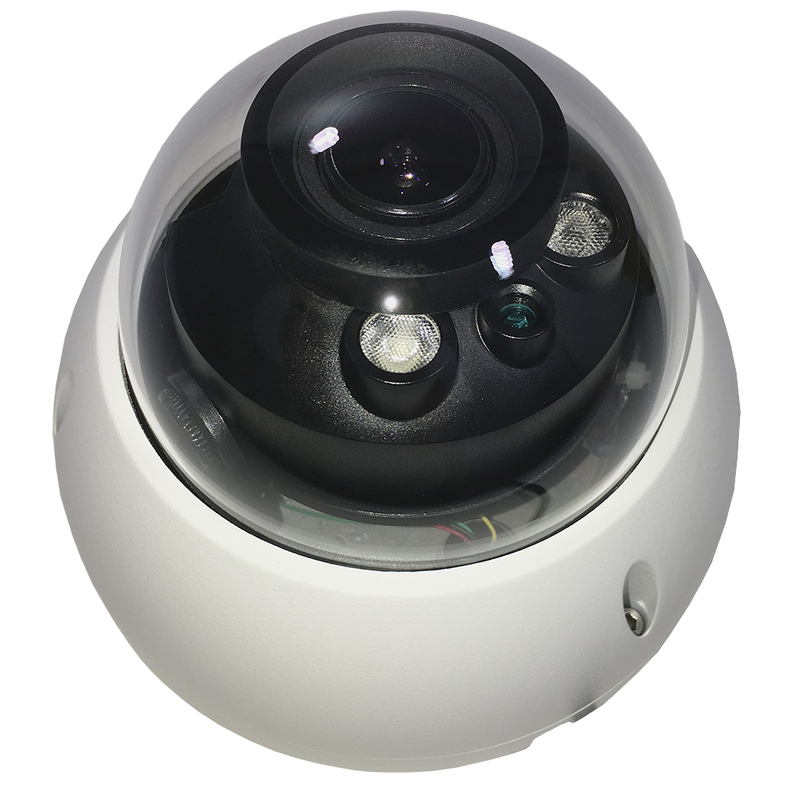 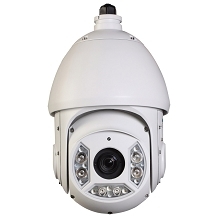 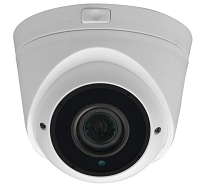 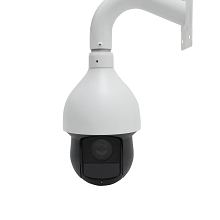 The MPRO-CVD121298 is a 1MP vandal dome security camera that is part of our MPRO line of products. 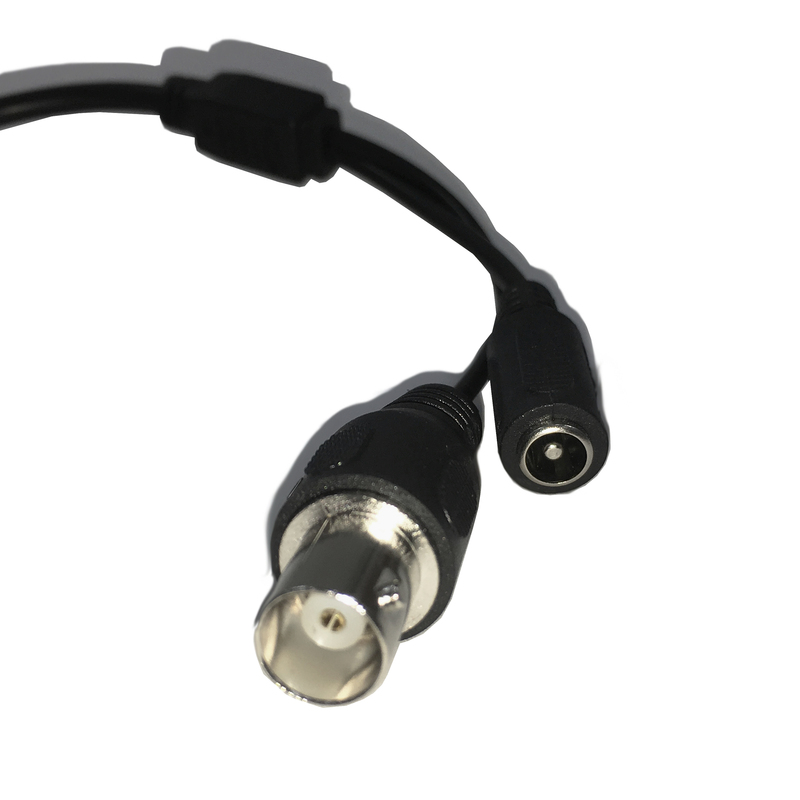 Thanks to the HD CVI technology, you might already have the needed cable in place. 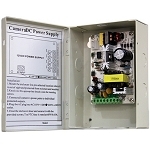 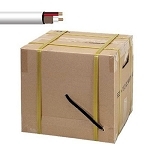 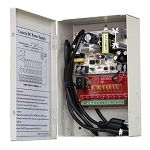 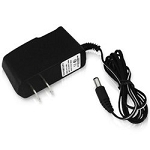 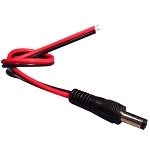 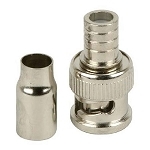 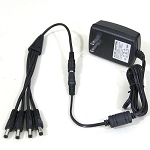 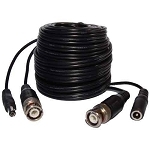 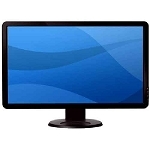 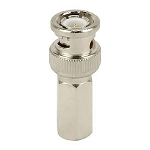 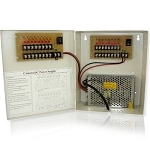 This uses a standard, good quality coaxial cable and a 12v DC power supply. 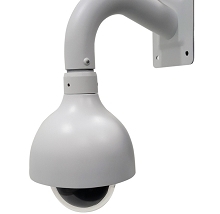 Because it has an IK10 vandal proof rating, you can place this in places that you might not normally consider. 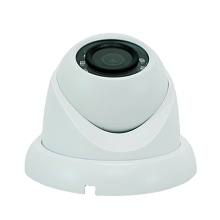 Being able to maximize your coverage only adds to the versatility of this HD camera! 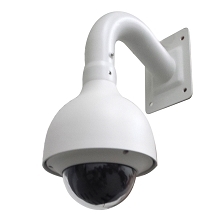 There’s no need to be afraid of those videos that are blurry anymore. 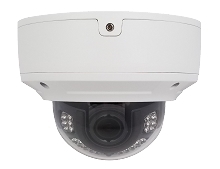 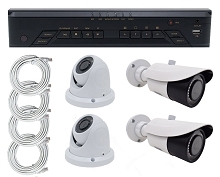 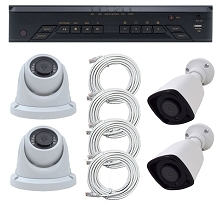 With 720p HD quality security footage, you’ll have a better chance of seeing criminals or potential criminals before they have a chance to act! 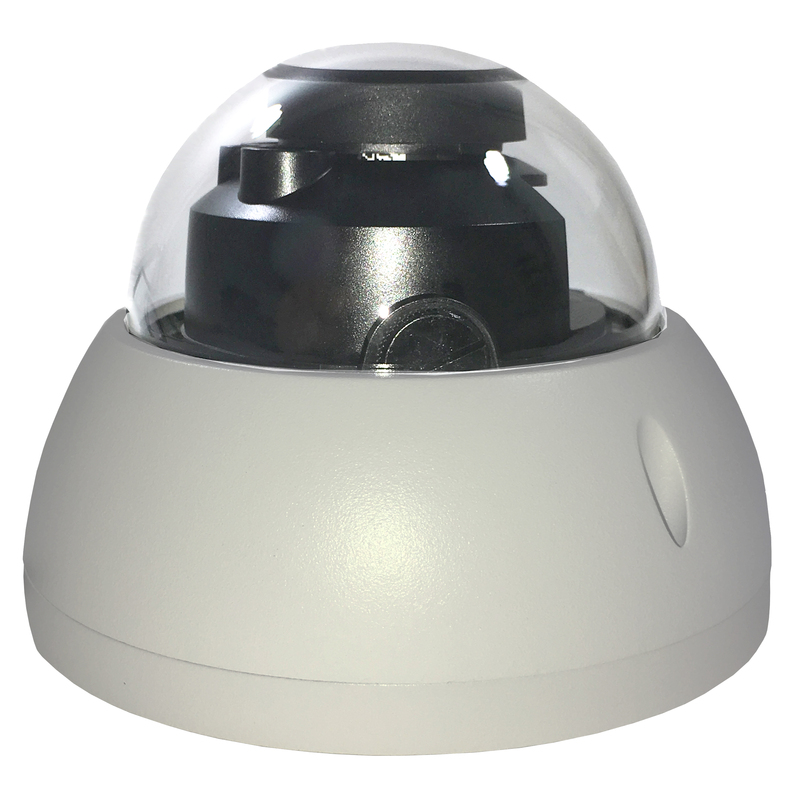 With a varifocal lens that allows you to zoom from 2.7-12mm, you won’t have to struggle to get the perfect view of your home or business. 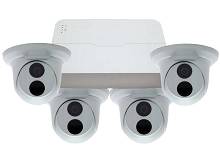 If you’re not happy with the way your view looks, you can go to the camera and make a change with the zoom and make objects look closer or further away. 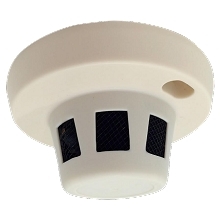 If you’re worried about missing something at night, don’t allow yourself to be concerned. 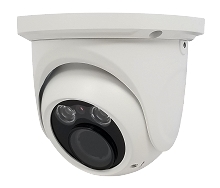 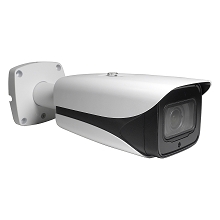 This camera has built in IR (infrared) that is emitted by the powerful LEDs that allows you to see up to 98 feet in low light and even total darkness! 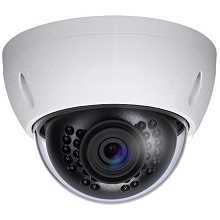 Won’t that person that broke in be surprised when he finds out that you can still identify him even though there were no lights on?